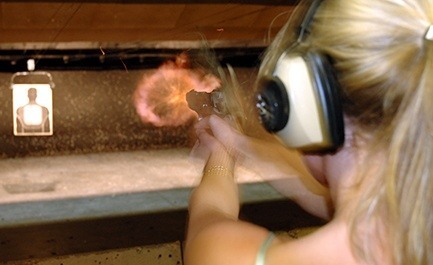 2 Five 0 Training Systems provides Texas License to Carry Classes that are taught by highly qualified individuals. The classroom portion is a state mandated 4-6 hour class. With the experience and street knowledge provided to you, the class lasts approximately five hours. 2 Five ) then provides range proficiency at no additional cost. This part of the course includes rental pistols, eye protection and hearing protection, as well as ammo at a discounted price. The complete course is just $40–an $80 value! May buy additional deals for additional students. Classroom and range proficiency included. Everything you need to earn your license to carry in Texas! No cash value/cash back. Cannot be combined with any other offer or promotion. Must be 21 years old (or 18 if military: active duty or honorably discharged) Tuition does not cover ammunition, range fee, fingerprinting and state fees. Reservations required in advance. Please call for class availability and to register. Promotional value expires 180 days from purchase.